Esly E. Escobar, Work in progress for Parrish Road Show. Photo courtesy the artist. 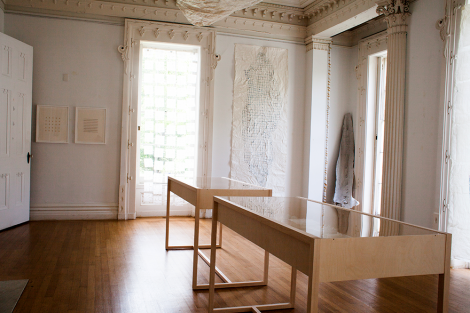 Installation view of Bastienne Schmidt: Archaeology of Time at the Sag Harbor Whaling Museum. Courtesy of the artist. 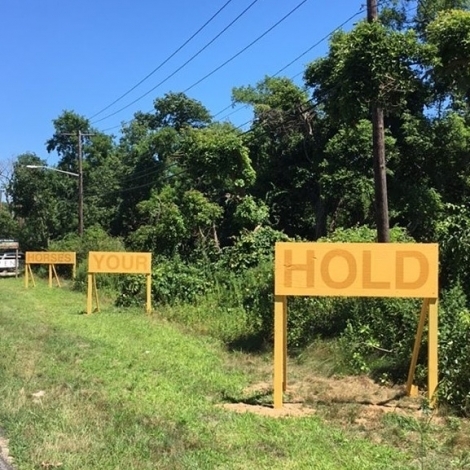 Parrish Road Show is an annual offsite creative series featuring temporary projects by regional artists. 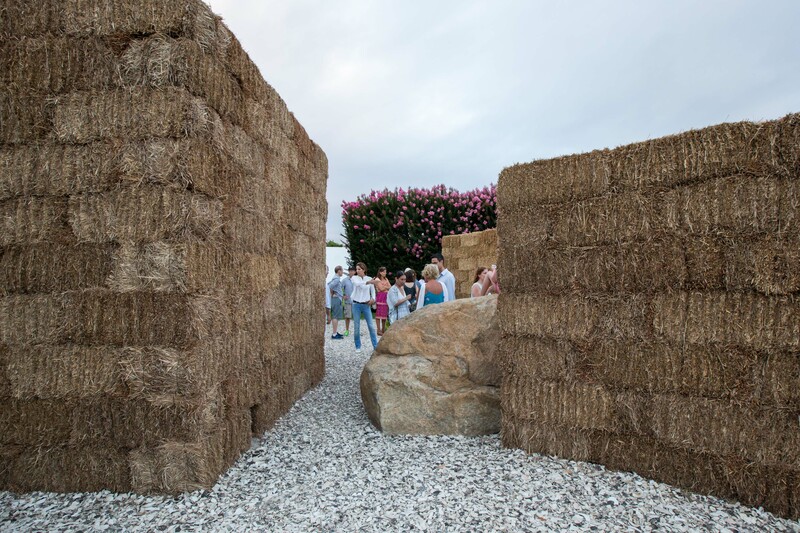 Designed to deeply connect creativity to everyday life by presenting site-specific exhibitions at unexpected places—from public parks to highways to historic sites—Road Show redefines the traditional understanding of the function of an art museum by bringing art outside of its walls and into the community. 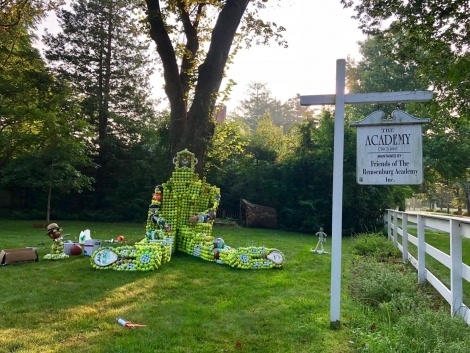 Road Show exhibitions, featuring art, sculpture, and performance, and multi-disciplinary projects, have been on view throughout eastern Long island, New York, from Bellport to Montauk.